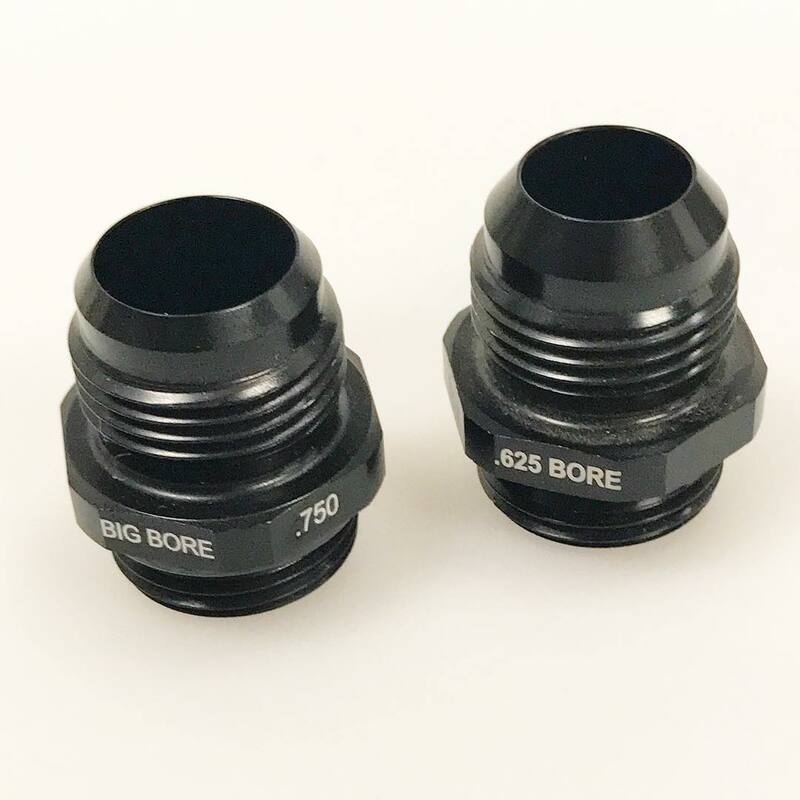 The Big Bore Xtreme Flow Fittings and Big Bore Hose End series from …. no one else has it! Get the real Flow Facts – XRP, Inc.